Welcome To Essex Bridal Hair & Makeup. "We specialise in hair and makeup, not just for weddings, but for Proms, anniversaries, parties and special occasions. 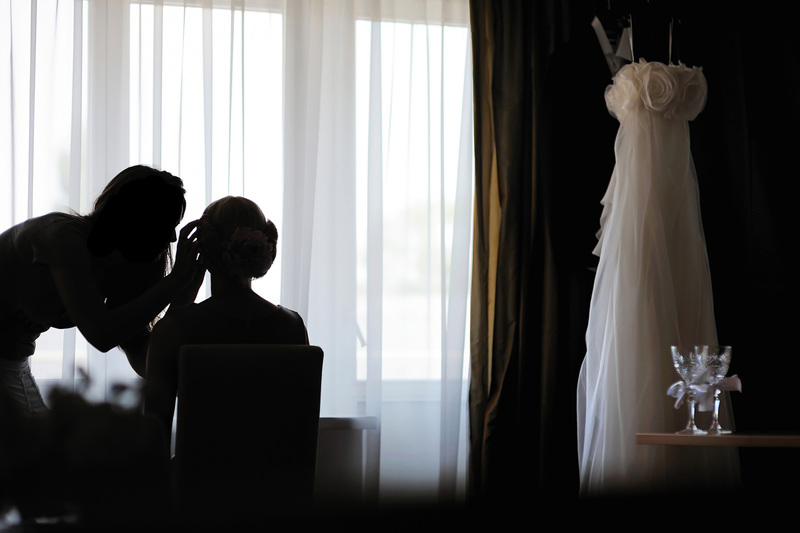 My team and I are passionate about making your day day special by making you look your best. 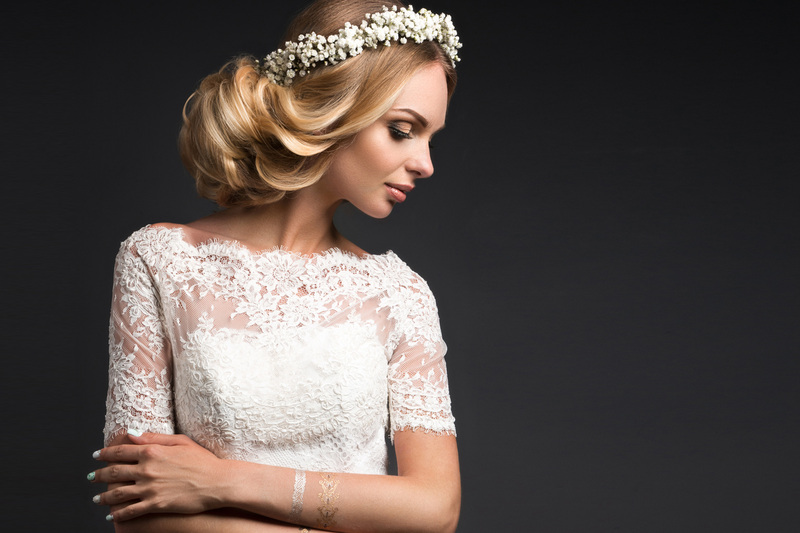 We have many years of experience and expertise in this field and keep an eye on the latest creative trends and ideas that emerge onto the bridal hair and makeup scene. If you would like any further information then please call me or e-mail. Also please take a few minutes to check out our testimonials pages." We will make you feel amazing! Have you ever spent ages getting ready for that special occasion, only to have a bad hair day, or your hair looks good, but your makeup isn’t quite right? Having a professional do your hair and makeup will make you feel amazing, knowing you look fabulous and at your very best.